El Corazón: The Heart of Holyoke is a creative placemaking project whose primary objective is to develop spaces and places that celebrate the artistic and cultural vitality of the neighborhoods surrounding Main Street in Holyoke, MA. 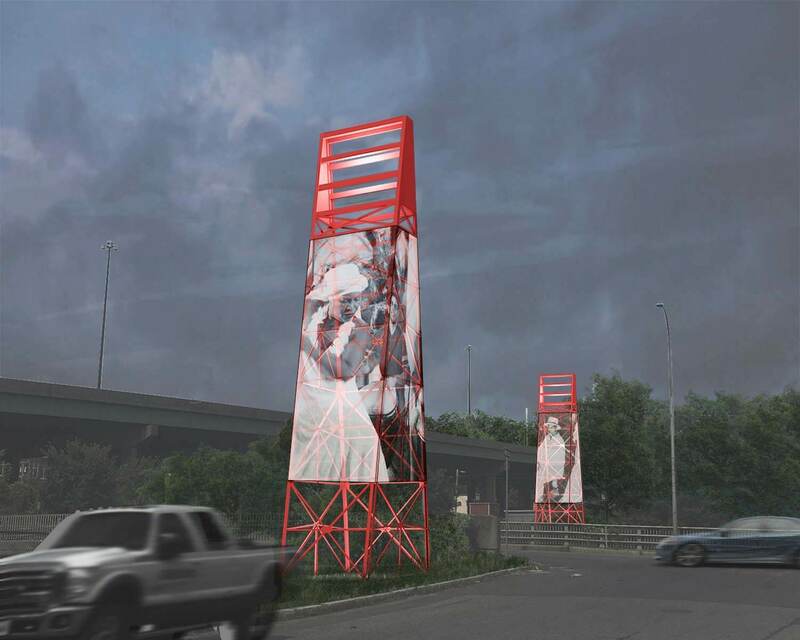 The project will propose and create a series of imaginative improvements—including public art and culturally responsive installations—along Main Street from the I-391 Underpass to Lyman Street, with a particular emphasis on the City’s newly established Puerto Rican Cultural Area. The project was designated as one of 64 successful “Our Town” grant recipients by the National Endowment for the Arts (NEA). The Our Town grant program supports creative placemaking projects that help to transform communities into lively, beautiful, and resilient places with the arts at their core. 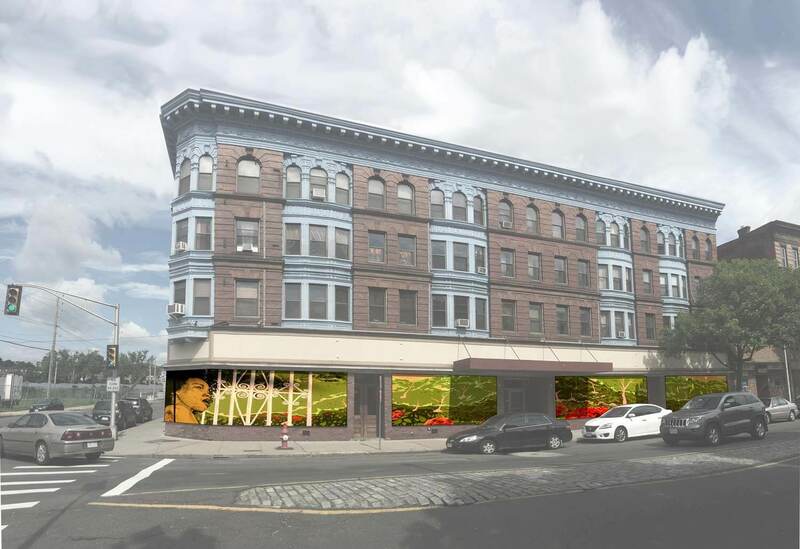 The project aims to create greater visibility and cultural vibrancy along a one mile stretch of Main Street in Holyoke, which is the heart of the Puerto Rican Cultural Area. Latinx artists will be selected to generate artistic works in collaboration with community members. Through a detailed community survey, we heard that the community wants to celebrate their culture and heritage through seeing and making artwork. In response, the El Corazon will include many different types of art—from installations, performances, and events.